Details of the deals that a business has with other organizations are usually locked up in contracts or other documents such that valuable information is either not readily available or easily overlooked. California-based Pramata is launching a suite of analytic applications that can identify critical information in existing contracts and combine it with data from business systems such as CRM and billing to benefit commercial relationships. "Most software products give you tools and then ask you and your teams to do all the work populating the tools with your data," says Justin Schweisberger, Pramata's chief product officer. "Pramata is the only business application that combines the software platform, analytics and normalized customer data to make an immediate business impact and capture each revenue moment. 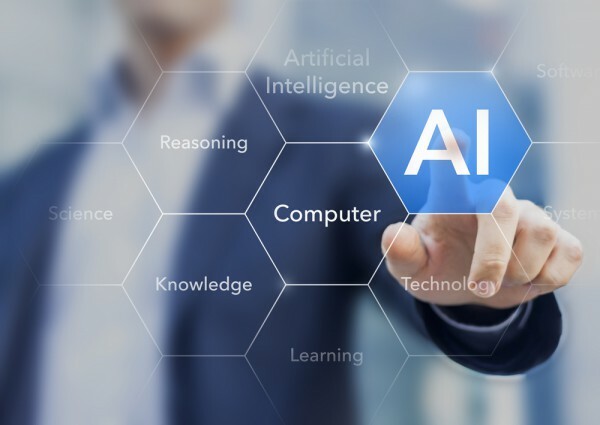 The addition of human-assisted AI ensures customer data is always complete, accurate and up-to-date, and our new applications solve targeted business problems resulting from gaps in the customer lifecycle." Applications available at launch include a Renewal Manager, which identifies expiration dates in contract documents and proactively manages renewals and expirations to drive revenue retention and expansion. A Revenue Opportunity Manager allows customers to maximize revenue and profit, and set pricing strategy based on financial terms in contracts. A Merger and Acquisition Integration Manager, enables customers to leverage contract and transactional information to accelerate business integration. It identifies gaps and overlaps in the customer base and products sold across the entities to be merged and allows for identification of risky and non-standard provisions in acquired entities’ contracts and identifies any that need to be renegotiated or terminated. Risk Scoring Manager lets customers quantify, measure and minimize risk in trading-partner relationships. Finally a Commitment and Entitlement Tracker allows customers to track the performance of trading partners against operational metrics defined in contracts. All of this is combined with visualization capabilities and dashboards to bring the data to life and enable it to be easily shared and pushed across teams and business functions. The analytics are currently in invitation only beta and will be rolled out to existing customers over the coming months. You can find out more on the Pramata website.